The Early Years Conference in Cairns offered me my first experience of being in Far North Queensland. For a number of years I have been interested in Australian flora and fauna, so I was very excited to be visiting Crocodile, Cassowary and Tree Kangaroo country. I wanted to see some of the wildlife without going to Crocodile farms or ‘zoos.’ I did however go to the Cairns Botanic Gardens, which I highly recommend. However I did hear stories about them, especially the destruction of cassowary habitat. Not only does their displacement causes them to be on the roads and subsequently run over, but they have more contact with humans, (benefitting neither humans or cassowaries.) Their population is seriously under threat! Meanwhile the crocodile population is increasing and there are numerous warning signs alerting the public to their presence. When I went back down south I read about a recent wombat attack of a woman walking two dogs, in Canberra. It didn’t surprise me because the wombat would have been frightened by her dogs and responded as any wild animal under threat does. I’ve known of many kangaroo attacks, especially when they have been fed by humans and therefore expect all humans to feed them, becoming aggressive when they’re not. It got me thinking about why some people believe Australian animals all want to kill you! (They don’t. They are simply wild animals.) So I wrote a song called Cause They Are Wild. Understanding that Australian native animals are wild is important. Children need to be taught about safe distances to approach wild animals, how to identify animals who feel threatened and how human behaviour can effect an animal’s behaviour. Hopefully this song will help embed some useful safety knowledge into listener’s brains. Where would Storytellers be without Public Libraries? Of course I’m biased when I answer this question. 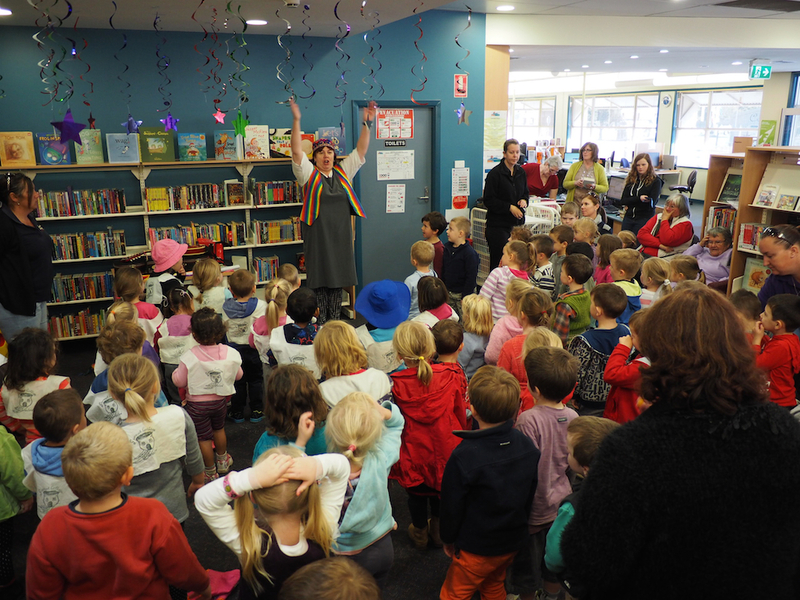 Not only are some of my best friends librarians and my favourite hangouts libraries, but Public Libraries also facilitate my favourite storytelling work in Australia – community storytelling. Pragmatic, professional and connected, I had the pleasure of working with two wonderful library managers from the Walcha and Narrabri Shires of North West NSW. 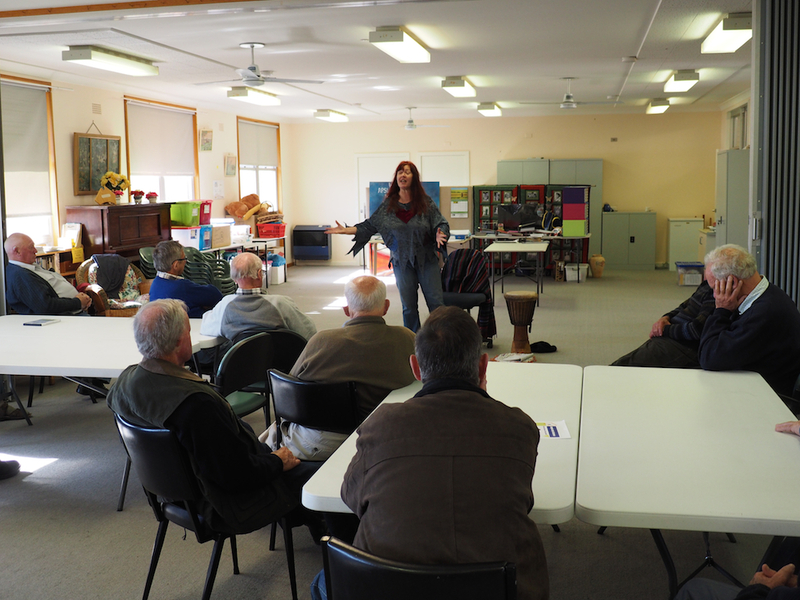 They organised storytelling sessions for seniors, Aboriginal elders, pre-schools, primary schools, families and adults in various community venues throughout their respective shires. Not only did I gain an insight into the communities themselves, but felt that through the audiences shared storytelling experiences, that I was assisting in forging stronger community connections. Story begets story, and part of my work is to get everyone sharing stories. Whether the stories document social history, share cultural knowledge, promote understanding or simply act as an expression of happiness, oral storytelling is a medium that everyone can enjoy. Despite the dominance of information technology in the lives of children and adults alike, storytelling is still something that satisfies a deep hunger in the soul. However it is often not given its due because people have either forgotten or never known its power. The stories that I share in different community settings are determined by the receptivity of my listeners. In one library I had kids from three small schools booked into the session and there were also a few high school kids truanting. The library was a safe place for them to go (a sanctuary with free computers and a librarian who was helpful and kind). They were there, regardless of whether they should be or not, so were part of my audience. They continued to play on their computers, with one ear on what I was doing and then one left the group and sat in on the session, listening attentively. If ever there was a kid hungry for stories it was him. It was a highly satisfying storytelling tour, with librarians and storyteller pledging to have further collaborative storytelling projects in the future. Storytellers are eavesdroppers and liars; we harvest the words of others and transform them into a palatable product for our consumers. Public places provide ample opportunities for the discerning listener to pluck a phrase, witness a dialogue and record a scene which will find a home in the stories we create for future telling. So there I was at the gym; yes I drove there to spend half an hour huffing and puffing on a cross-trainer – irony is not lost on my own ‘first world’ actions. It was a quiet morning because I had an early school drop-off, and the cardio area was not reeling under the efforts of mass sincerity. There was only myself, another woman who was plugged in and therefore oblivious to any conversations, and two men. It was their conversation I was privy to; or elements of it. ‘Asians.’ This was the word that punctuated the conversation, like an overused exclamation mark. Amidst phrases of ‘they’re everywhere’ and ‘refugees.’ There was no point listening in to this conversation, unless I wanted my blood pressure to skyrocket. It was full of lies, misinformation and regurgitated, right-wing radio announcer propaganda. And the perpetrator, or the loudest in casting his aspersions, sported a large silver crucifix. No it wasn’t a fashion statement, he was a proud Catholic Christian. I wanted to go up to him and wrest it from his neck and thrust it in his face. I wanted to say Jesus would be ashamed of you. How can you profess to be a Christian and espouse racism and lies? Your god is a God of Fear not Love. But I didn’t. I felt on shaky ground, and it wasn’t just the cross-trainer. I don’t even know whether Jesus ever existed, but I do know he has a big following and his philosophy of compassion and humanity is laudable. So how do Christians reconcile their prejudice and indeed inhumane actions with their Christian beliefs? In Australia the Prime Minister and the Minister for Immigration are both ‘practising’ Christians (sic) and yet they implement government policies that contravene the Universal Declaration of Human Rights, again and again. My response to the hypocrisy of these Christians is a Benedictine Blessing by Sister Ruth Fox, Order of Saint Benedict. This poem was introduced to me by Kat Parle, dedicated Human Rights Advocate in Australia. These blessings are yours – not for the asking, but for the giving – from One who wants to be your companion, our God, who lives and reigns, forever and ever. Amen. This blessing was written and delivered by Benedictine Sister Ruth Fox of Sacred Heart Monastery in Richardton North Dakota in the United States, 1985 at a Dickinson State University graduation . 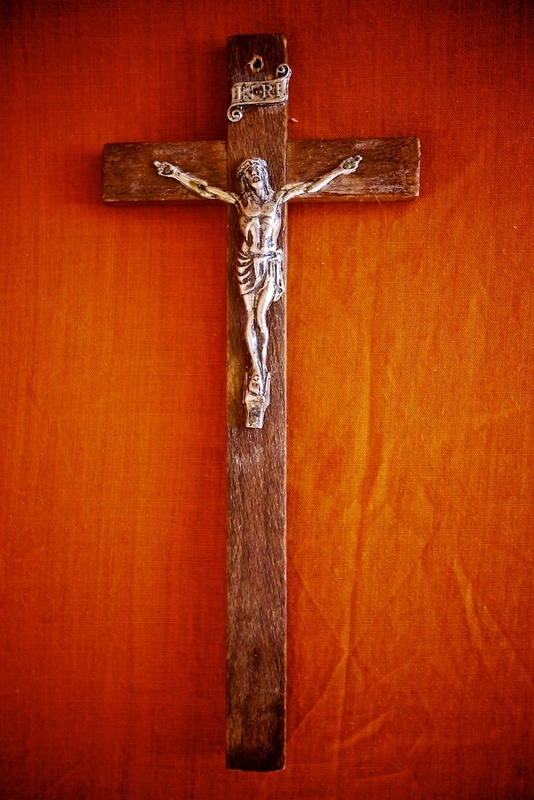 It occasionally appears without proper attribution under the title “Franciscan Blessing” although it has no connection to St. Francis or the Franciscans. Jo raised many interesting points on storytelling in Australia in particular, as did the subsequent thread, with suggestions on how to address them. Unfortunately, these issues are perennial in Australia, and my advice to storytellers is to keep doing what you do. Tell with passion and integrity and give time to reflection, but don’t waste time, energy and emotions on lamenting the composition and numbers of your audience. Why? Here’s a blanket statement; people don’t know what storytelling is in Australia. OK there’s a few heads popping out from under the blanket, but generally speaking, this is the case. As for understanding what sort of storytelling you do, for example: dramatic, bardic, trance, cultural, bi-lingual, raconteur, guided, musical, then even the most basic knowledge of storytelling is lacking in the Australian public. Yes, the notion that you are going to read aloud from a book that is aimed at children under eight years old, is still prevalent. Let’s start with the basics then; reading a story aloud is not storytelling and storytelling is for everyone, babies, children and adults. But does the word ‘storytelling’ convey it’s meaning accurately? I have always found the phrase ‘oral storytelling’ tautological, but I can understand it’s use when every novelist is referred to as, a ‘insert whatever adjective you desire’ storyteller. Ironically authors are described as storytellers and storytellers as readers. As an aside when my daughter was a toddler she asked me to tell her a story from my mouth, thereby identifying the difference between reading her a story from a book and telling her one; a mouth story. As for ‘yarning’, this most commonly describes Aboriginal and Torres Strait islander peoples’ communication of stories with each other. On the other hand, bush yarns and bush poetry are particular genres of spoken word performances, usually performed by non-Aboriginal people and dominated by men. They usually tell a story, often in rhyme, like many bardic tellers, so they are storytellers, although they usually promote themselves as bush yarners, or bush poets rather than storytellers. The assumption that a storyteller living in Australia tells bush yarns or is a bush poet, again reflects the ignorance of the diversity of Australian storytellers. Add to that assumption the other one; you sport a long, white beard, and gender asserts itself as an issue in Australian storytelling. 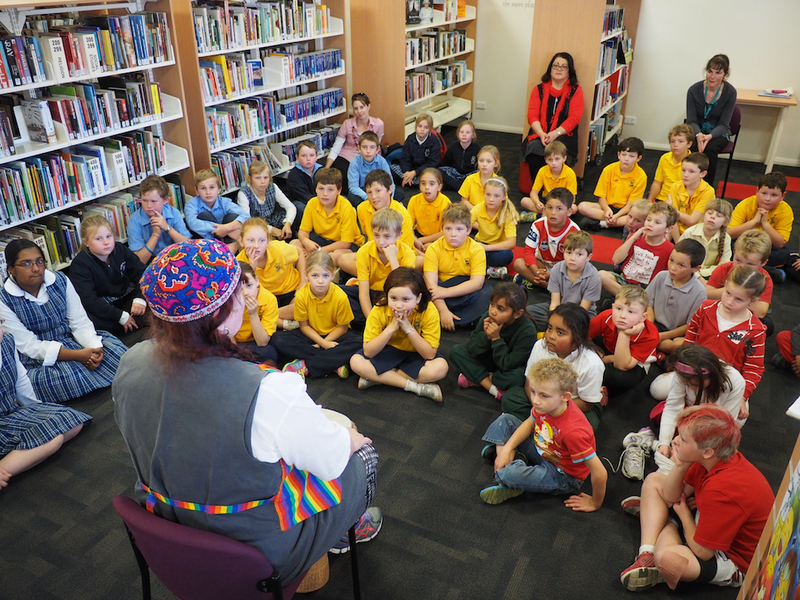 Like children’s librarians, early childhood literacy advocates and the members of the Children’s Book Council, most Australian storytellers are women, working primarily with children and communities. Their focus is on storytelling as an educational, health promoting and social development artform, rather than as a means of making a living as an entertainer, although these two fields don’t necessarily preclude each other. However, to return to the subject of the spoken word, performance poetry has a popularity in some places that rivals stand-up comedy. These performance genres often have audiences in common, but are they storytellers? Some are and some aren’t. A joke teller or an esoteric poet may not be a storyteller, but a performer with a strong narrative in their content is. And these ‘storytellers’ often get good crowds of adults to their events. Is that what Australian storytellers want? 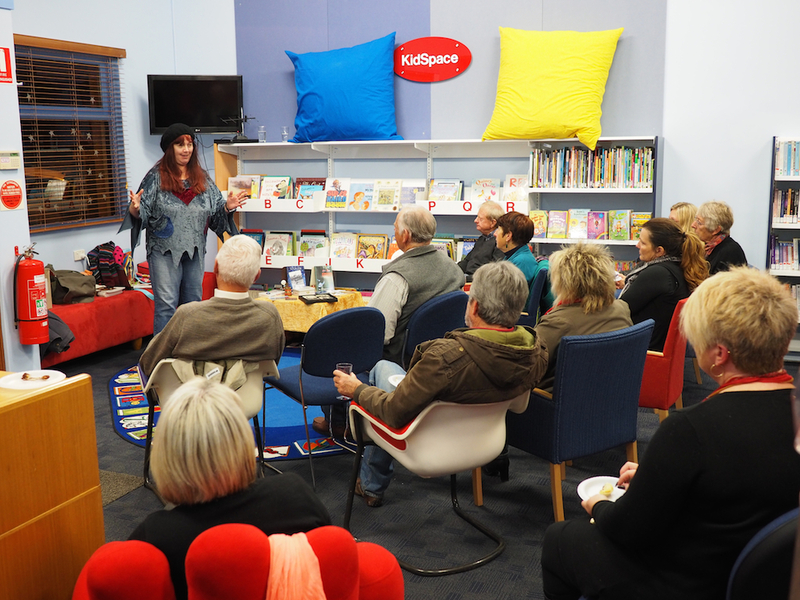 A good attendance rate to adult storytelling gigs. Any good storyteller will tell you how a new listener came up to them after a gig and said, ‘I was really surprised how much I enjoyed that… I thought storytelling was for kids.’ Or a teacher saying, ‘I really enjoyed the stories too.’ And we don’t say duh! because that’s rude. Most of us are very polite because we want everyone to have a moving experience of storytelling. But we know that good storytelling is good stuff. It moves us, and we want as many people as possible to be moved. We care. For many becoming a storyteller is akin to a ‘calling’. In many indigenous cultures storytellers are chosen and have an important role to play in the transmission and keeping of cultural stories and knowledge. 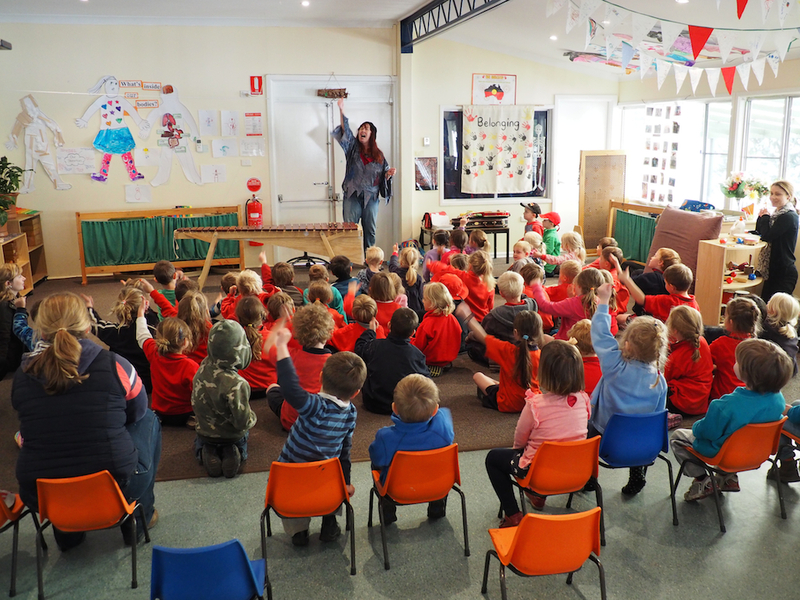 But there is little reverence in Australia for storytellers, aside from Aboriginal and Torres Strait Islanders who live in a storytelling culture. 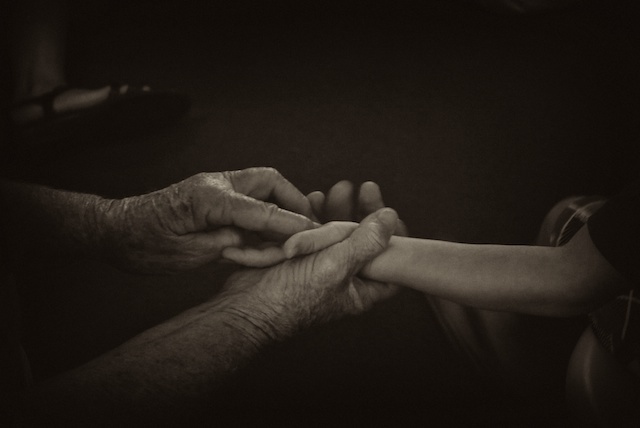 In mainstream Australian culture, the interest in genealogy, while concerning itself with ancestry, rarely extends to the acknowledgement and sharing of elder stories in the broader community. More often than not they are separated from other sections of the community and their personal stories, often extraordinary sources of social history, are rarely integrated into mainstream culture. 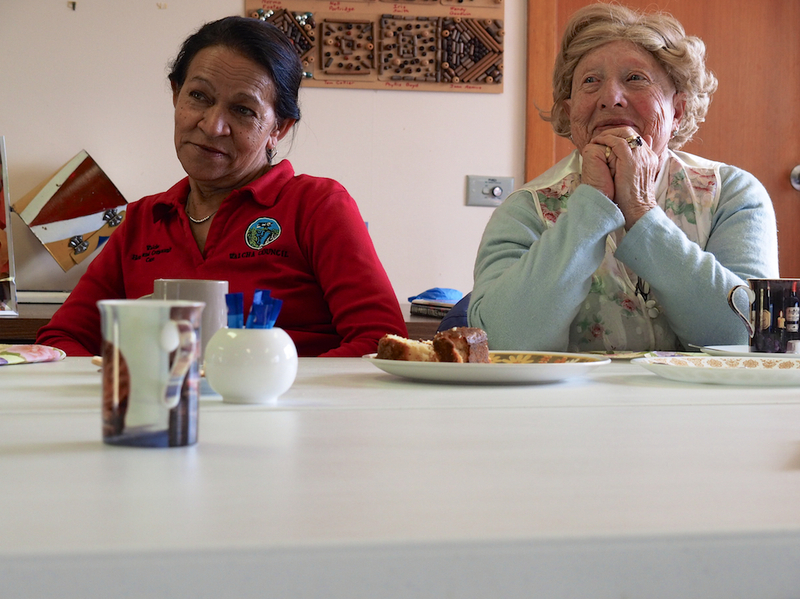 Some storytellers focus their energies on making sure these stories do not die with the tellers, so work in aged care facilities to ensure that people can share their stories. The most listened to storyteller in Australia is the media; streaming non-stop on our computer and television screens. But whose stories are being told and why? The stories that are not told are as important as those that are. Story selection as any storyteller will tell you, is paramount in communicating with your audience. Additionally it is imperative to regard the Chinese proverb, ‘when drinking water remember the source.’ What are the sources of these stories? Inevitably this brings me to the ‘cultural cringe,’ the phrase that was coined in Australia after the Second World War, by the Melbourne critic and social commentator A. A. Phillips, to describe the idea that everything Australian was inferior. Are overseas tellers ‘better’ than Australian ones? This is a rhetorical question, or it should be. Unfortunately the cultural cringe still exists in many aspects of Australian life, so if you suffer as a result of it, simply shake off that shawl of humility and don a diva attitude and say loudly ‘A prophet is not without honour except in her own country and among her own people,’ or if you prefer something more pithy, ‘bloody Philistines’ should suffice. It doesn’t matter that you have worked professionally for twenty five years, performed in twenty countries and that you have a flexible and exciting repertoire that can cater to all types of audiences; in Australia you will be expected to work the children’s tent with the under 5’s, volunteer for the elders storytelling project and compete with drummers, jugglers and clowns for an audience, and many people, with the exception of librarians and other storytellers, won’t know what you do until they see you in action. Luckily Australia’s troop of mainly unbearded storytellers can manage these acts without too much difficulty. Sometimes I look with nostalgia at the seventies: not to the music, the clothes, the cars or the haircuts, but the awakening of student political power. I rail at its absence in many Australian high schools today, as highlighted by a quick comparison of my youngest daughter’s experience of finishing Year 10, and my own. They had a DJ at the dance, but the selection of music and it’s loudness was not to her or her friends’ liking. In her words; the music was crap too. The students were to come dressed up in a decade from the twentieth century. She went as a hippie from the seventies, which required buying a new dress, make-up (to look natural), a flower tiara and various other bracelets, anklets. She looked beautiful; the epitome of youthful freedom. The irony being that for her to look like an example of an anti-materialist sub-group cost me sixty dollars. But then being a hippy, punk, goth or even grunge today, is all about fashion, not social change or politics. Capitalism profits on the backs (and feet) of the young. She goes to a conservative Catholic school (Is there any other sort?) There are reasons why, unlike our other kids, she is not going to State High School, but for the purpose of this generalised discussion of comparisons, it doesn’t matter. 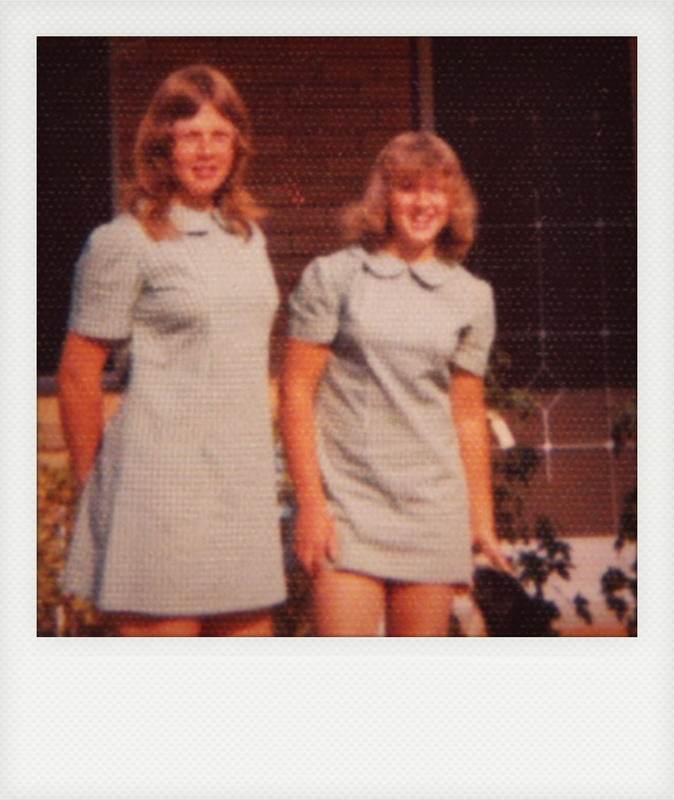 I find her school’s make-up blitzs, obsession with uniforms and their length, reminiscent of the state country high school I went to forty years ago. Are Catholic schools forty years behind State schools in their attitudes to dress codes or is it the same for State schools? As far as I can ascertain, both systems still impose the wearing of uniforms on their students, but state school students can wear shorter ones. The basic tenet that what a woman or girl looks like, is more important than what she thinks or does, still holds true in Western Capitalist societies and the institutions, in this instance, schools, that uphold them. The focus on punishing girls who don’t comply with an institution’s dress code rules does nothing to build self-esteem in young women, or encourage them to reach their full potential as human beings. Besides, many young women are already experts in punishing themselves, through a range of behaviours from self harm to anorexia. Addressing these life threatening behaviours with effective duty of care measures is of far greater value than suspending them from school. Today, organisations like Beauty Redefined are leaders in challenging patriarchal ideals of beauty and educating the public about the effects of sexist advertising on young women and men. But when I was in Year 10 the second wave of Feminism was just beginning. It was 1975; International Women’s Year. Young people were urged to have a voice and organise, and we did. At the school, girls campaigned to wear ‘slacks’ as part of the winter uniform. Up until then girls were only allowed to wear dresses, winter and summer. At the time many employers still did not allow their female employees to wear trousers, and equal pay for women was still being implemented across workplaces in Australia. Young, progressive teachers with outspoken political views were being employed in state high schools, and these teachers mentored students in organising and lobbying for changes. Student Council was not just about fund-raising, but a voice for students. Young people were given the opportunity to articulate their demands, discuss policies, make changes and work together to achieve them. Our Year 10 leaving party was organised and catered for by ourselves and it cost very little. We were responsible for it, and I remember that it was fully attended and generally enjoyed. But before I wax lyrical about the power of young people, I cannot forget that in my Year 10, six out of the thirty girls aged between 15 and 16, became pregnant that year. These statistics are similar to what is now identified as the experience of many young women in the developing world. So what are the real changes for young women forty years on? Young women, then and now, are powerful, but they are also vulnerable. They still experience angst and look for ways to deal with it. What differs is the political and social climate of conservatism we live in; the idealisation of materialism, the self-centredness of social media and the predominance of apathy. This conglomerate of oppressiveness is difficult for a seasoned advocate to deal with, let alone a young person experiencing the traumas and intensity of hormonal imbalances, emotional dramas and physical changes to their body. Although I can’t fight my daughter’s battles for her, I can be her sparring partner. I’m flexible enough to duck the dramas and tough enough to cop the odd jab to the heart. I can talk to her about what it was like when I was young; she may even listen to me. In my heart I want her to be someone who rise’s up and helps others to do the same. I want the young women of today to be leaders in compassion and humanity for themselves and for others.